- You focus at the international terminal TSN airport at 21:00. Head of the delegation welcome and check-in procedures for flight to Tokyo expected NH 23:30 / 23:55 at 23:55. You stay overnight on the plane. 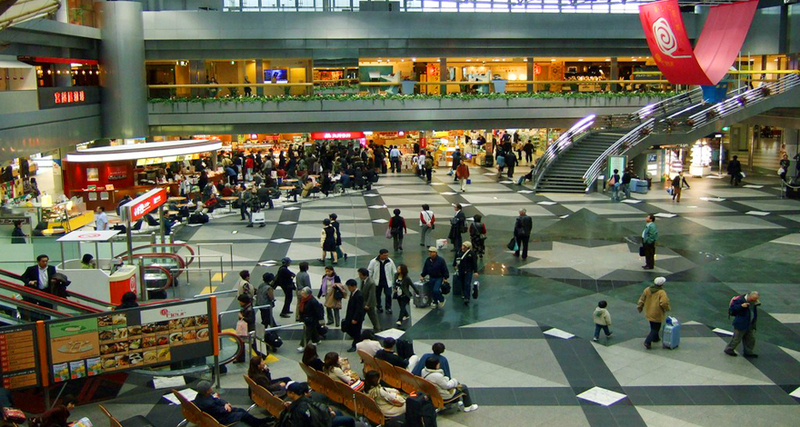 - Arrive Narita Airport and check in, local HDV take you to lunch. * Naritasan Shinshoji Temple: Built in the 10th century, this sacred site has several buildings, including a three-storey temple, a prayer hall and elaborately carved gates. See the cherry blossoms in March and April every year and take souvenir photos around the temple. * Ashi Lake - Ashinoko is also called Hakone, located in the city of Hakone - a popular tourist city in Japan with natural hot springs. Surrounding the lake is a lot of volcanoes, and at the same time has a clear view. - Have dinner and check in hotel. 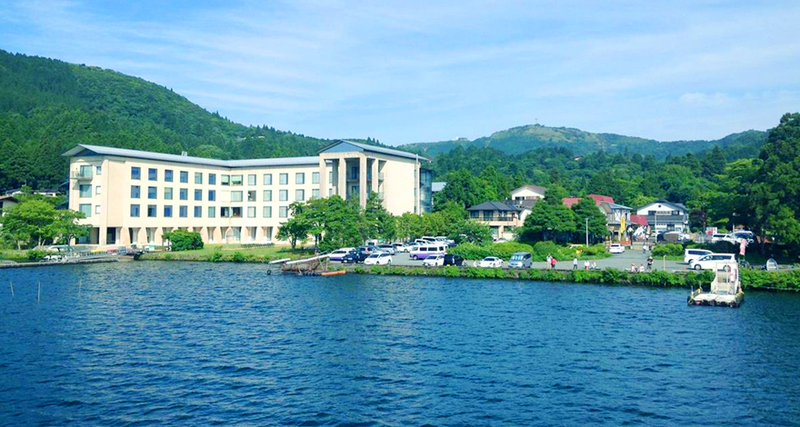 Overnight at hotel 3* Hakone or Kawaguchi. 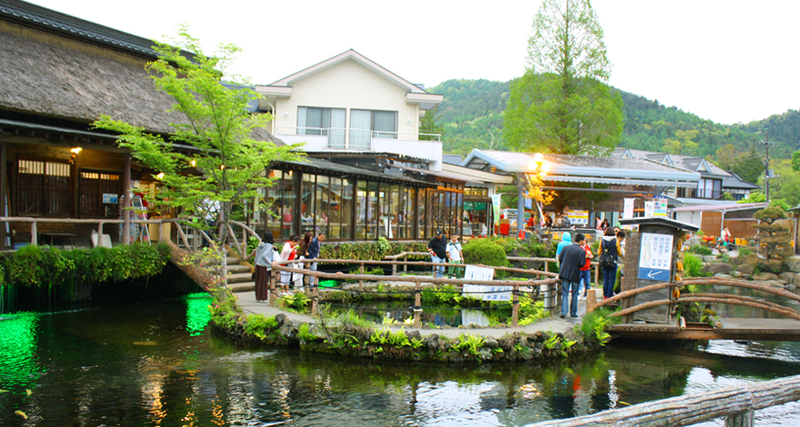 * Oshino Hakkai Cultural Village is a peaceful village located at the foot of Mount Fuji. All the tranquil beauty of the village comes from the gardens of vegetables, corn, green tea to the bed of flowering yellow roses, the bonsai garden around the village, or the lush blue jade lake. ancient. * Park Oishi Park: located next to the mountain of the rich around a lot of floral fragrance, if the period from June to July is the time when lavender flowers bloom and most beautiful. * Lake Kawaguchi: is the longest lake located in the north of the mountain. 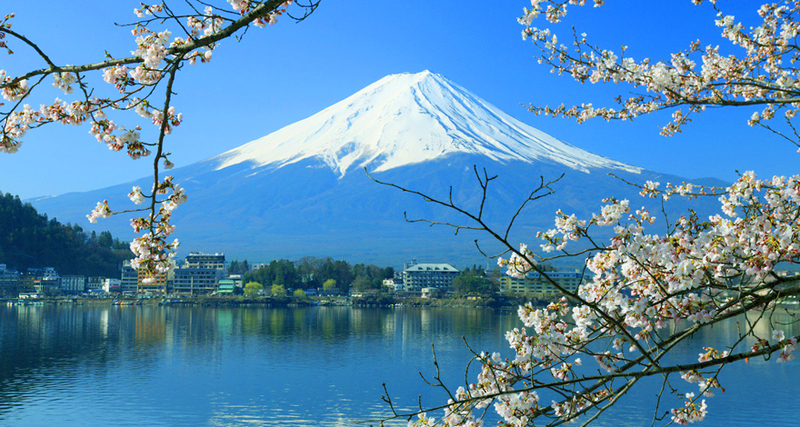 * Mount Fuji - the highest volcano in Japan (3776m). The Japanese see this sacred mountain, the mountain god protected Japan, bring the good, lucky. This is considered as a sacred symbol of the soul and culture of this nation, the delegation will visit the 5th station at an altitude of 2,300m if the weather is good. - Dinner at the restaurant. Overnight at KS 3 * Yamanashi or Narita. * Temple Asakusa Kannon & Nakamise Street - also known as Sensoji Temple, the oldest temple in Tokyo worship Guan Yin Buddha. The temple was completed in 645, and is home to many major festivals in Tokyo. 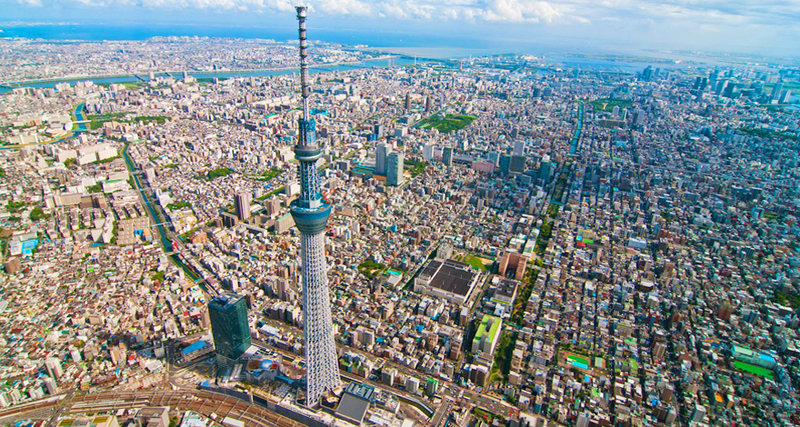 * Tokyo Skytree Tower (photo taken outside the tower). * Royal Palace: is the main residence of the Emperor. This was once the palace of the generals destroyed in World War II but the building was magnificently restored as it was. Like the mansion for national leaders around the world, the palace buildings and inner gardens are not open to visitors. However, on two days of the year (December 23 and January 2), tourists can enter the gardens inside the palace to watch the royal family waving from the balcony (outdoor shooting). You like the peach blossom forest excellence along the Royal Palace. 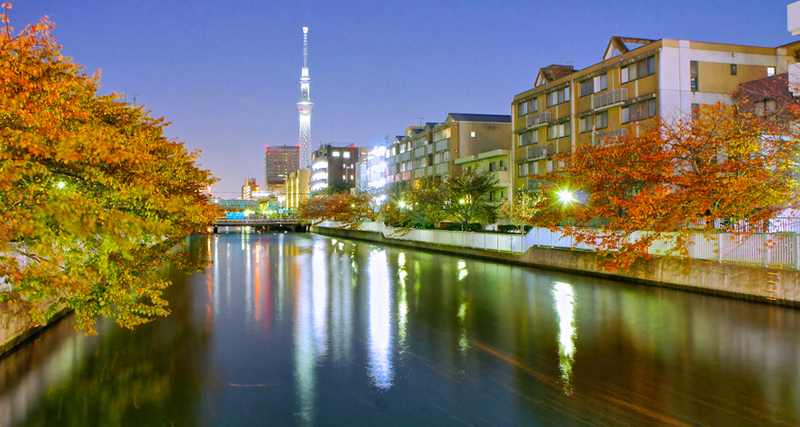 - Dinner at restaurant, overnight at hotel 3* Yamanashi or Narita. * At the electronic market Akihabara & Ginza. * AEON Mall, 100 Yen supermarket. - Arrival time, airport & flight to HCMC expected 19:30 / NH 16:40. Come to HCM City, break up and see you again. - Round trip ticket SGN - NRT - SGN. - Two-way airport taxes, security surcharge, fuel surcharge. - Baggage: 7kg portable and 20kg signed. - Stay at hotel 3*: room 2 persons. - Food costs under the program. 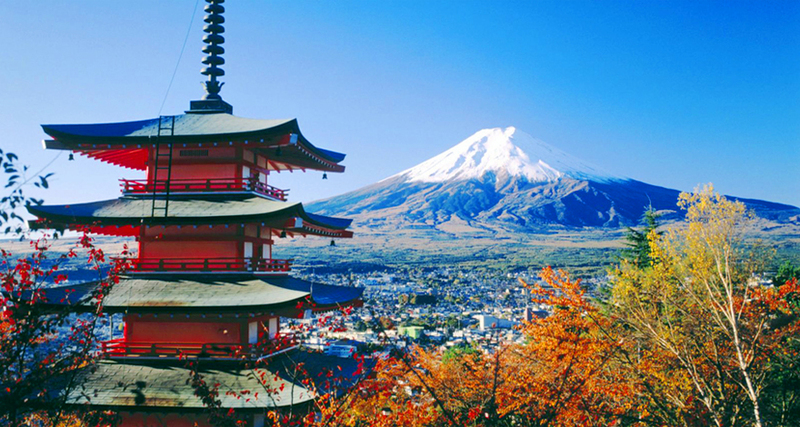 - Japanese entry visa fee, translation fee, invitation fee. - Head of the delegation from Vietnam during the tour, local tour guide in Japan. - Gifts: tourist hats, drinking water: 01 bottle / person per day. - Passport fee (longer than 6 months from the end of the trip). - Single room additional charge (if need be alone / room). - Visa re-enter Vietnam (if you hold a foreign passport). - Personal expenses, excess baggage, telephone, laundry, excursion outside the program. - Children under 02: pay 30% tour price (bed with relatives). - Children from 02 to 10: pay 75% tour price + (bed with relatives). - 1st payment: deposit 15.000.000 vnd / pax upon receipt of tour registration. - Stage 2: payment of the remaining tour amount before 10 days. - Cancellation after registration, loss of deposit. - Cancellation 15 days before departure: pay 70% tour price. - Cancel 08-14 days from departure: pay 90% tour price. - Cancellation 7 days before departure: pay 100% tour price. - Original passport valid for more than 6 months. Old passport (if applicable). Applicants must sign and write their full name in the passport + visa application form. - 02 photos 4.5x4.5cm (white background, latest photo in 3 months, no glasses). - Certificate of bank account balance of at least 120.000.000 vnd. - Proof of valuable assets: ownership of land, ownership of land, ownership of cars. - Labor contract + leave application (note that there are round timber company on the signature of the applicant). - Latest tax payment receipt. - Statement of bank account statement. - All of the above documents require a copy of the original within the last 3 months. If required, the consulate will request to submit the main table for comparison. After checking LSQ will return the original for you. - If there are children or students or students on the tour, the birth certificate copy + photo student card. - In cases where children under the age of 18 do not go on a tour with their parents, they must accompany their relatives (proof of relative relationship) and have: Photo of the authorized + proof of work & financial proof, parental property. - In case of husband and wife traveling together, they must submit the marriage certificate. - In the case of household registration from Danang northward, a certificate of temporary residence in the south is required. - If you have not prepared or do not have the funds to open the savings book, we will support this section (chargeable). - You fill out the application form for Visa (according to the form) and provide visa application before the departure date of at least 15 days. - If you have a foreign visa if you have to leave the travel visa, if you apply for a re-entry Visa must bring a visa entry visa and 02 photos 4x6cm. - Visa-free countries such as England, France, Germany, Spain, Italy, Japan, Korea, Norway, Finland, Denmark, Sweden, Russia ... The entry into Vietnam must be 30 days or more apart, if less than 30 days, must be re-imported is 115 usd / guest / time. - You bring two nationality or Travel Document please notify the time of booking tour and submit the original with the relevant documents (if any). If you bring your green card (temporary residence card) and no valid Vietnamese passport, do not apply for travel to third country. - Guests over 70 years old, you and your family committed to health conditions to be able to participate in tour with the company when registering. Any incident on the tour, the company will not be responsible. - The company will not be responsible for ensuring tourist attractions in the event of natural disasters such as floods, storms, droughts, earthquakes ... Security incidents: terrorism, protests ... Aviation incidents: Technical problems, move, cancel, delay flight. - If the above cases occur, the company will consider to refund the non-sightseeing expenses to you as possible, after deducting the services performed such as visa fee .... and not subject. Additional liability for any additional costs. - If you do not exit or enter for personal reasons, the tour will not be refunded. However, the company will assist you to find out the reasons as possible. - You bring the Green Card, Alien's Passport (passport for foreigners), Travel Document ... when booking tour without reporting, when not exit, the company will not be responsible and not refund the tour. - Do not settle for any reason visiting relatives, business to separate the delegation. - Because the flights are dependent on the airlines, the flight hours may change in some cases. - For each specific case, you may be required to deposit between USD 3.000 - 7.000 per passenger, at least 10 days before your return trip. deposits. In case you are required to deposit a deposit without a cancellation as you cancel your tour, you will be charged a cancellation fee. - If your Visa is issued by LSQ to cancel the tour, the default LSQ Visa will cancel the same time you will be subject to cancellation charges under penalty conditions. - You register tour group or family, if one of the members are denied Visa, the remaining members still have to join the tour, cancellation of the tour will apply condition of cancellation. - In case of visa refusal, the non-refundable visa fee is 3.000.000 vnd / pax (translation fee, invitation fee, air ticket, and other fees). - Usually, the visa is issued on the right date, but it may be delayed 1-3 days from the date of departure, when the company will notify you (if any) to re-arrange the date, Sympathetic guests. - The above rates apply to groups of 16 guests, in case less than 16 guests will agree on the new departure date or pay more, or refund the deposit after deducting the visa fee. - The company is responsible for informing you 7-10 days before departure. 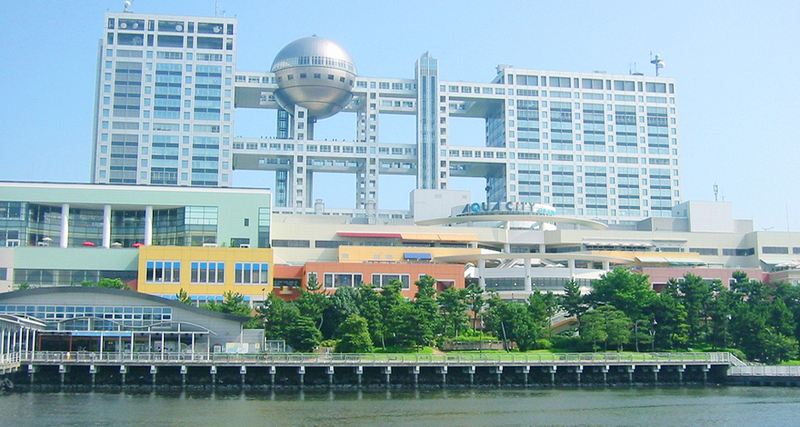 - The price of the tour is a travel tour combined with shopping, so when visiting, please visit the shopping point. - If the tour falls on the holiday, Tet is the peak day, the company does not solve the case cancel or postpone the tour if canceled or postponed will lose money, please sympathize.